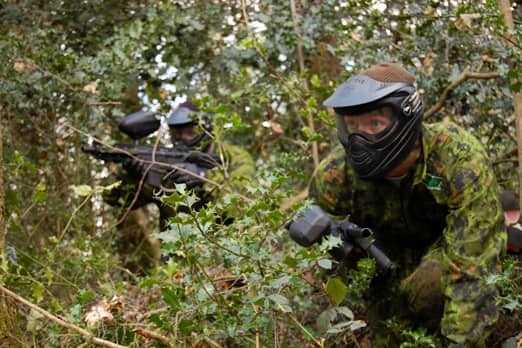 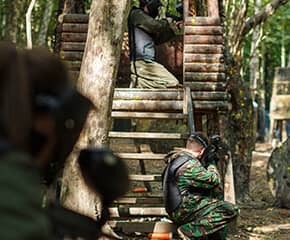 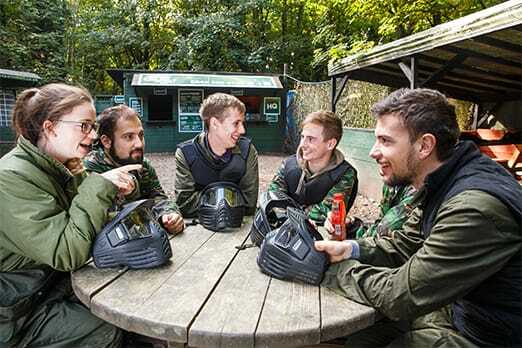 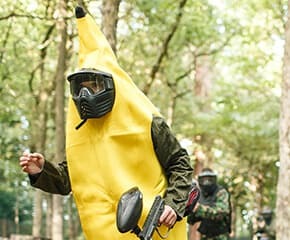 Formerly Paintzone Paintball, GO Paintball London is the closest and best Paintballing park to Sutton, located south of Croydon in Whyteleafe. 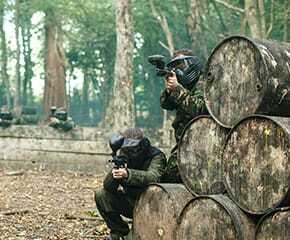 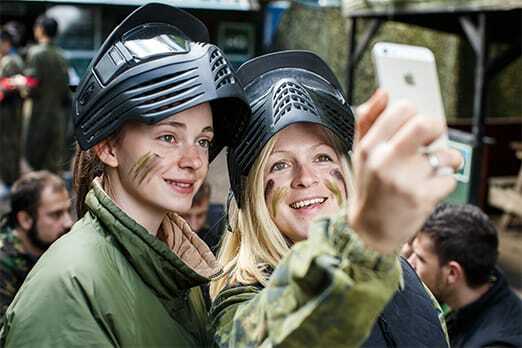 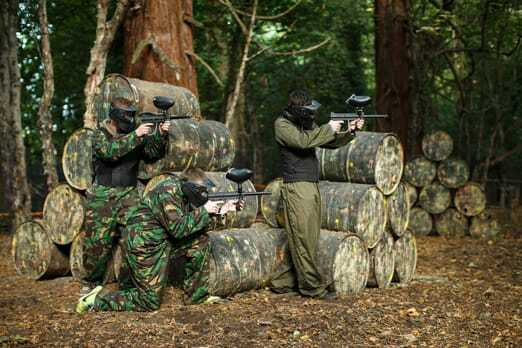 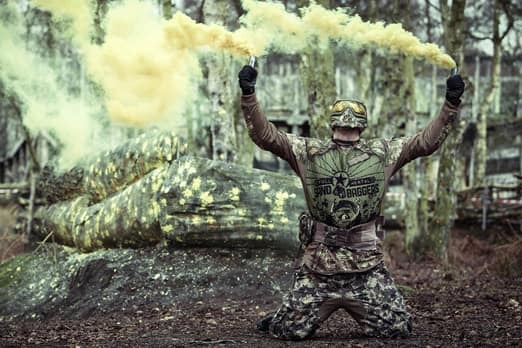 You’ll be armed with the best Paintballing kit, playing over 50 acres of themed Paintballing battlefields. 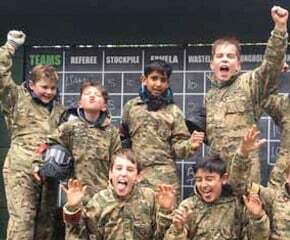 GO Paintball is Sutton’s favourite Paintball park.